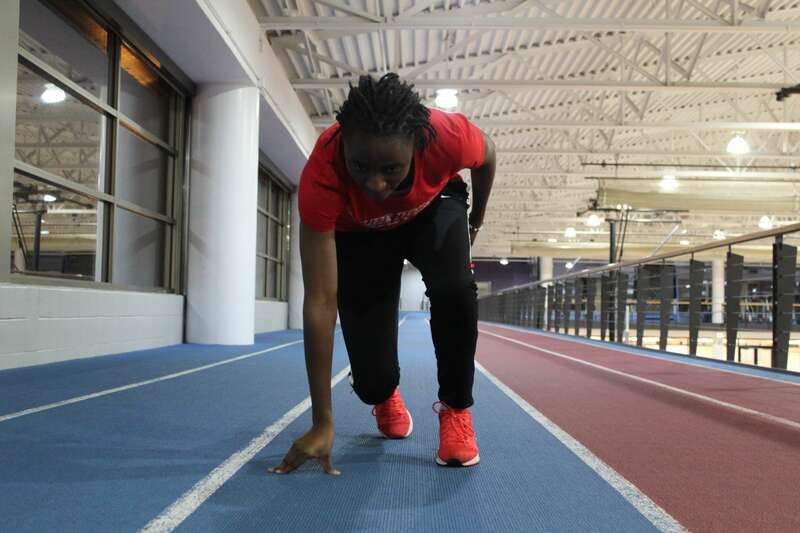 Six Student Athletes Start on Track Scholarships in the U.S.
Six Zimbabwean track and field student athletes have started university on sports scholarships in the United States this month. 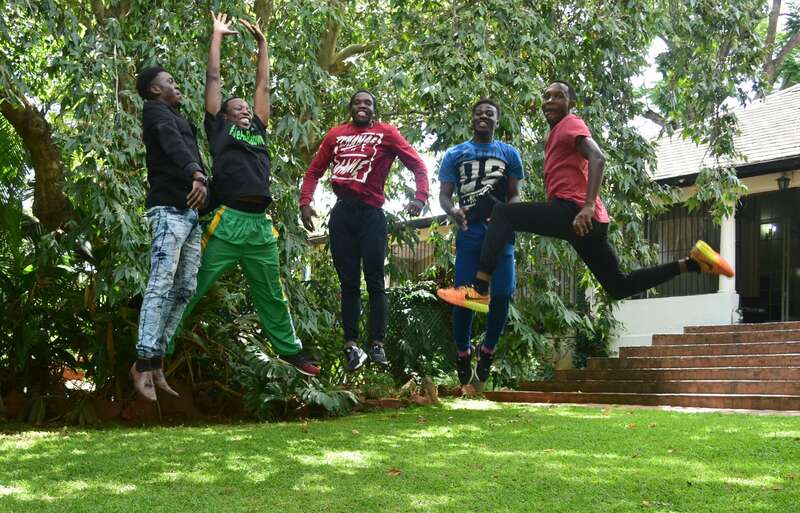 The six all have represented Zimbabwe internationally in competition with five studying on full athletic scholarships at NCAA Division 1 universities and the sixth at an NAIA school. 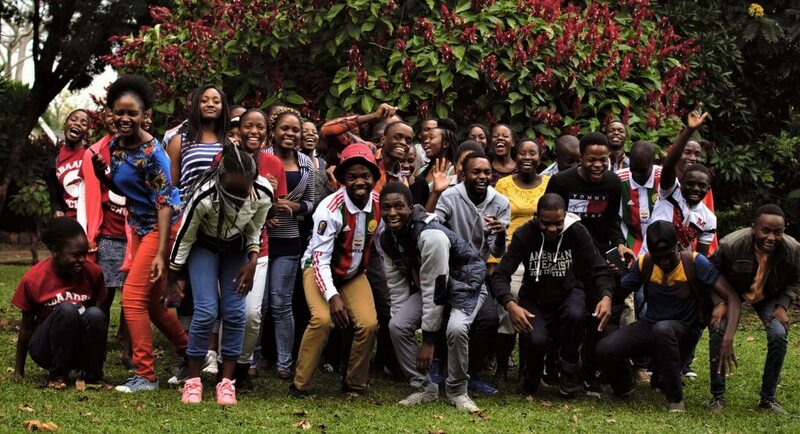 Five of the six attended a half day pre-departure orientation for student athletes held by Education Matters Student Athlete Cohort Coordinator Alexandra Maseko last month, with input from EducationUSA Country Coordinator Tafadzwa Muzhandu. Talented A Level students who have reached national level with their sport and who are interested in furthering their athletic talent while studying at university in the United States should consider joining the Education Matters’ Student Athlete Cohort and can apply here. Three of the student athletes starting university in the U.S. this month are long and triple jumpers and three are sprinters. Jumper Chengetayi Mapaya, from St George’s College and sprinter Tinotenda Matiyenga from Prince Edward School, are attending Texas Christian University. Churchill High School jumper Cloud Masibhera and Kundayi Maguranyanga from Pamushana High will be studying at Drake University, coached by famed Zimbabwean international athlete Ngoni Makusha. 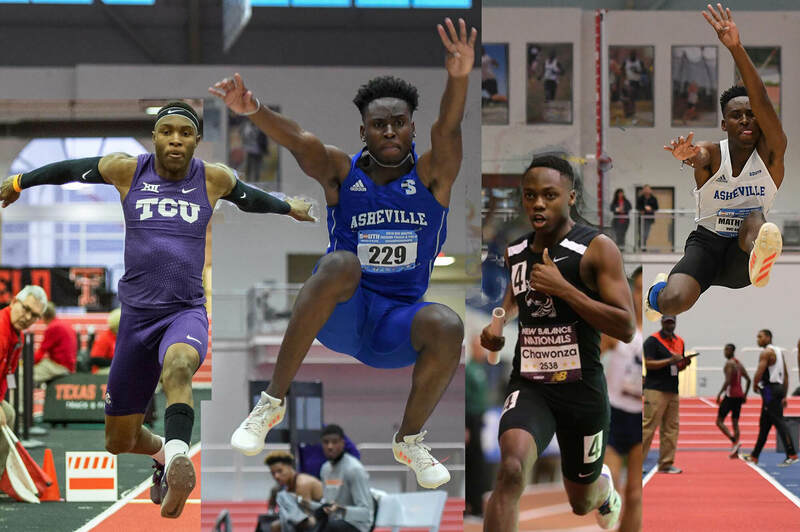 Victor Mathuthu who hails from Northlea High School in Bulawayo will be jumping at the University of North Carolina Asheville, while St John’s College graduate Nigel Jena will be sprinting for Indiana Institute of Technology. All six have posted impressive personal best times and jumps during their high school careers, and with the added coaching and resources that they will have access to training and competing at high levels, we are excited to watch them progress and continue to raise Zimbabwe’s flag high. NB: All track results below were electronically timed and jumps officially measured at competitions. Next Next post: USAP 2018 Applications Are Out!